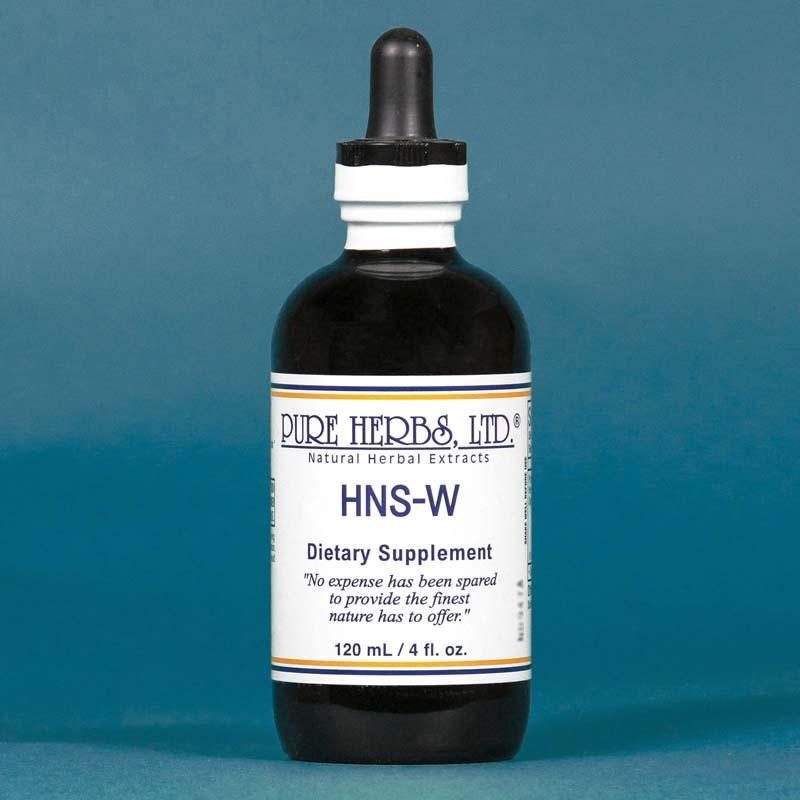 Historically, the herbs in this combination were used to restores nails in about one month, nourishes thyroid, promotes normal, healthy hair growth and returns color to hair. Settles nerves if sluggish thyroid, warms up cold hands and feet and tip of nose. Promotes energy and weight loss by turning the body thermostat up to normal. Makes hair silky and elastic and prevents peeling and splitting of nails and retarded nail growth. Hair no longer splits. COMBINATION:Dulse, Horsetail, Rosemary, Sage. DOSE:40 drops, 3 times per day.